Enjoy a low maintenance lifestyle in this spacious 3rd floor condo just minutes from the St Johns Town Center, Southside Blvd, and easy access to the interstate. This beautiful unit offers an open floor plan family/dining combo, which extends to a private balcony. All appliances convey including the washer/dryer. 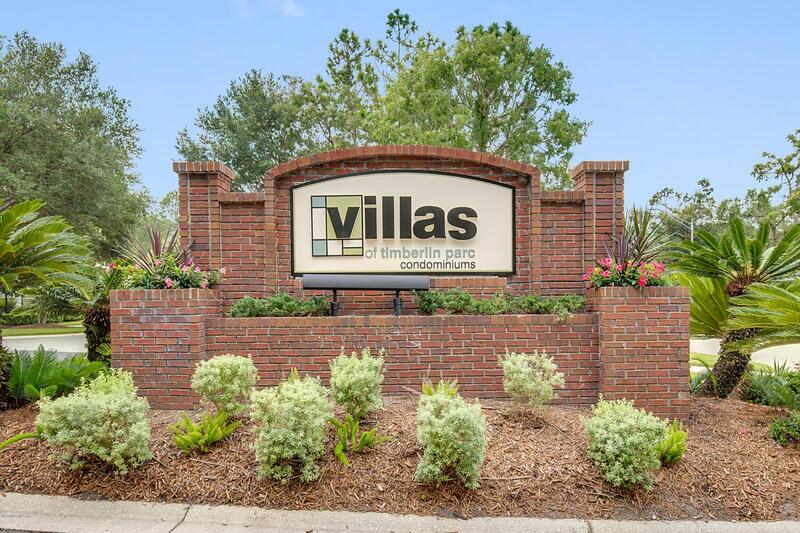 You won't want to miss the amenities that Villas at Timberlin Parc has to offer; gated, community pool, fitness facility, picnic area w/grills, pond front gazebo, and walking paths throughout the community.